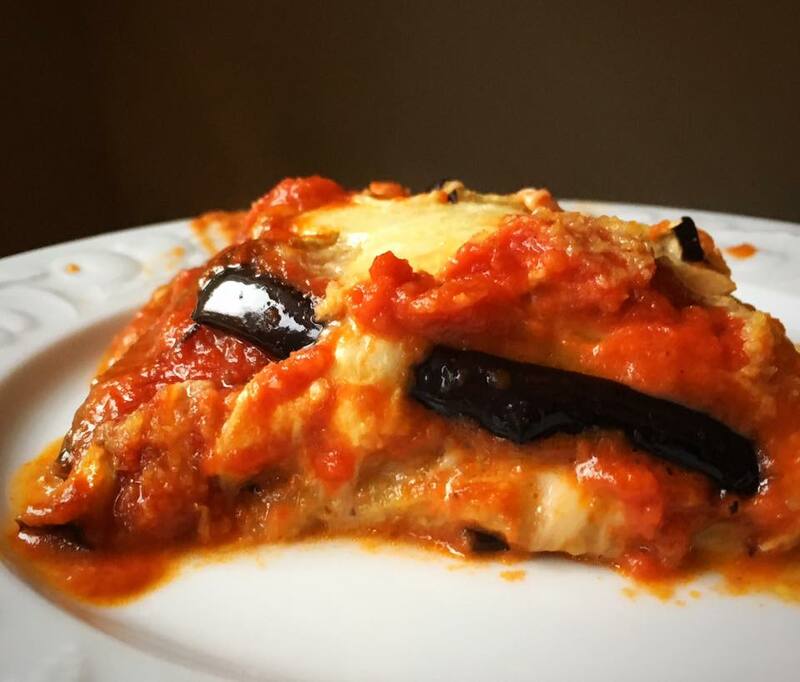 I made this parm with eggplant that I sliced, brushed on olive oil, baked then I assembled the parm. No frying no heavy coating. It was amazing.